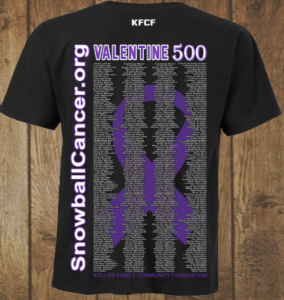 Snowball Cancer V-500 shirts are now on sale! 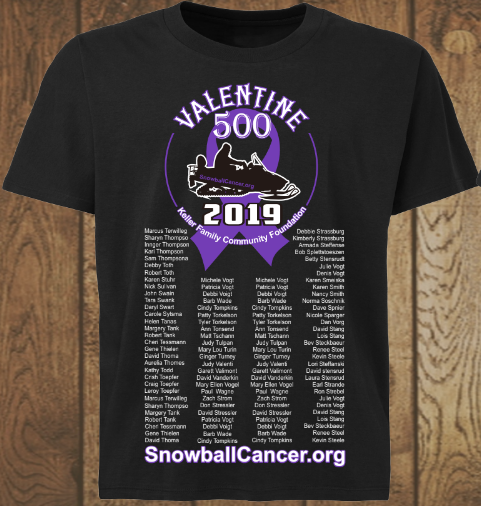 During the 2019 Valentine 500, all participants will wear T-shirts designed specifically for the event. Each shirt will display the names of hundreds of family members and friends who have fought—or are still fighting—cancer. Let us know about the cancer fighters in your life, and we’ll include their names on the V-500 T-shirt. For more details on upcoming KFCF 2019 Events visit the Snowball Cancer Challenge 2019 page. 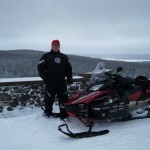 Have you ever wondered what type of maintenance Nick and his team did on “MaryJane” so she would last for 99,956 miles? All of the answers are now available! 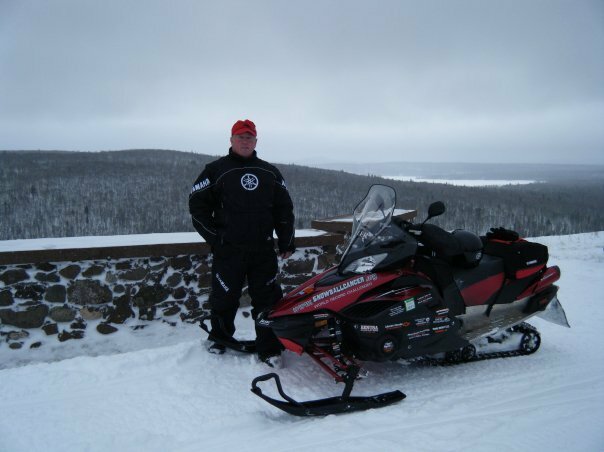 Nick Keller and Mary Jane have travelled together for 99,956 miles in 356 days over 6 winters to raise awareness and raise funds for people and their families with cancer! 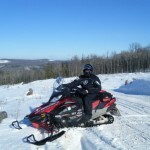 DONATE and SUPPORT Nick in his journey to help others battling cancer. 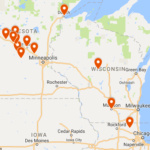 KFCF is a non-profit foundation based out of Richmond, Minnesota. The foundation awards grants to qualified recipients throughout the year. The process for applying for a grant along with forms are available under GRANT APPLICATION within the Mission Delivery page. Please take a moment to browse our site to learn more about the Foundation and its history. If you would like to Donate and help support the KFCF; please visit the Donate Page for more details. 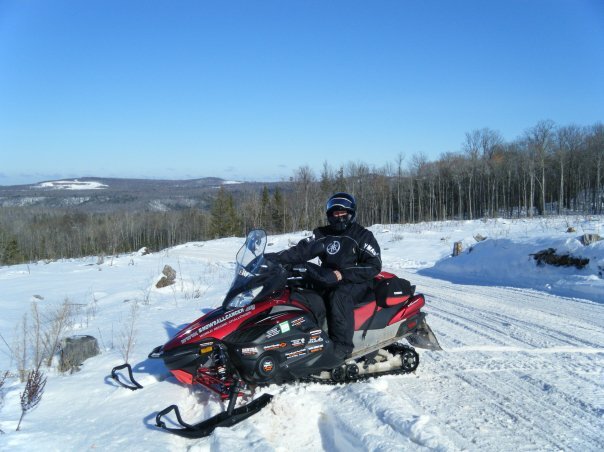 Watch the video clip from SledHead 24/7 on Fox Sport Network…..
PICTURES ARE AVAILABLE UNDER SNOWBALL CANCER CHALLENGE EVENTS. Presented by Keller Family Community Foundation (KFCF) which is a non-profit foundation, with 501(3)(c) status.